 A lot has happened this year and particularly this summer for Colorado's heritage railroads. Nowhere more than the San Luis Valley. American Heritage Railways, the company that owns and operates the Durango & Silverton Narrow Gauge Railroad had it's first season operating the Cumbres & Toltec Scenic Railroad. 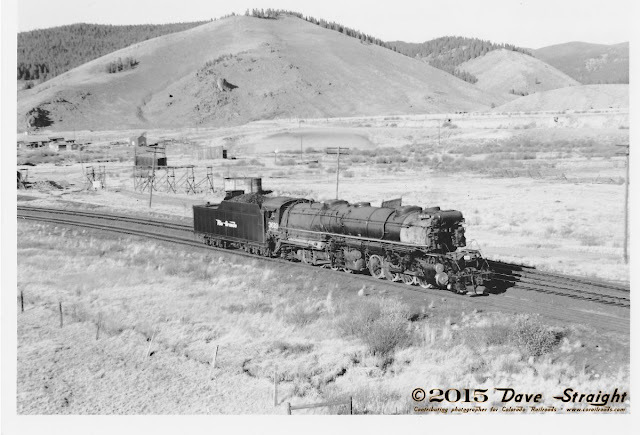 This marked the first time since the Denver & Rio Grande Western Railroad abandoned its San Juan Extension in 1970 that the two remnants have been operated by the same company. Since the contract was announced in October last year, AHR's management of the railroad has not been an ideal fit with it's government-owners. As a result, AHR has largely bowed out of the contract, choosing to allow one AHR management employee, Ken Matzick, to report directly to the railroad's commission. It's hoped that this will simplify the situation and save the Commission money. Whatever happens, the impact of the change is likely not going to show very clearly for the riding public, especially if the Harper's statements about the commission and the C&TS culture are accurate. 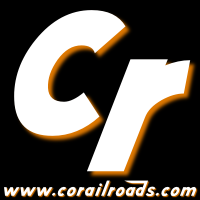 It's not surprising that a private venture would have trouble operating under a government commission and a railroad that has been dependent on public funds for nearly it's entire existence. It's a problem as old as Keynes and Marx, capitalism and socialism. Worse, there is some entrenchment within the ranks of the C&TS Railroad. This isn't said in condemnation of the railroad. You try surviving in Antonito for more than a month without some form of assistance and trust me, you'll find your trenching tools fast. Nonetheless, neither of the two issues loan themselves to capitalists who like to innovate. Something tells me that of the two railroads, Gen. William Palmer, founder of the D&RGW Railroad, would find it slightly easier to recognize the physical plant of the C&TS, and find much easier to fit himself within the operating model of the D&SNG. 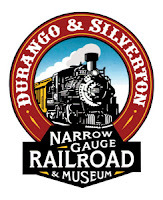 Could it be the irony of the high iron that in seeking to preserve the history of the Rio Grande narrow gauge, the Cumbres & Toltec Scenic commission, the Friends, and the employees have actually lost something far greater? If the C&TS commission attempts to bring back capitalism to the San Luis and Rio Chama valleys, it's going to have to sell to an enterprising young man who can grow, live, and possibly die with the narrow gauge. In valleys like these, no one is willing to risk that for an ideology, at least not so long as the government funds continue to flow. I really hope someone is willing to prove me wrong.